Right now there are 267 asylum seekers in Australia who Prime Minister Turnbull may send back to offshore detention camps on Manus Island and Nauru within days. Among the 267 people are young babies born in Australia and kids currently going to local primary schools. There are cricket fans and accountants and cooks, who fled war and terror to seek safety in our community. Some of the 267 are women who have been sexually assaulted on Nauru and now face return to their abusers. 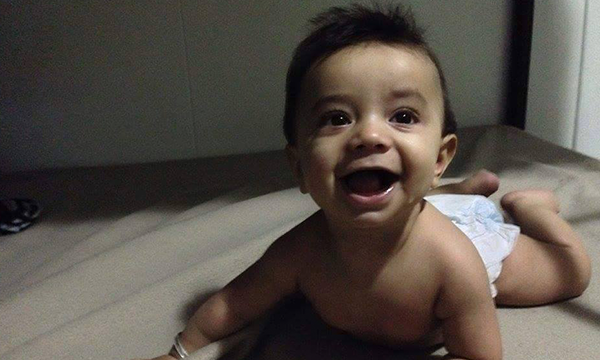 Tell Prime Minister Turnbull to let them stay! This is the story of Darien's family, as told to us by Navid*, his father. I used to be a carpenter back home. Everyone wanted my tables. These days I carve wood in my spare time. I have a lot of spare time in here. My wife and I met at a wedding. It was love at first sight. Since we fled Iran, I miss her cooking. If we can stay here, she wants to open an Iranian restaurant. I would pay to eat her rice and kebabs. We couldn't have any pets before, and obviously it's impossible now. But I dream of one day getting a puppy for my son. This is the story of Jasmine's family, as told to us by Arman*, her father. It's funny how fatherhood changes your world. I think she looks like both of us. She's so young, but already I'm so proud of her. I always knew my wife Nousha* and I would have beautiful children. Ours was a marriage made from love. She's got a bachelor's degree in sociology, and she's an artist too. Our whole house was covered in her paintings. We fled Iran in such a rush, we couldn't take a single painting with us. I want Jasmine to grow up in a home filled with art and colour. I want her to see her mother happy and free. I'm scared for our future. I want to be able to give both Jasmine and her mother everything they ever want in life. I hope I get the chance. This is the story of Moubani's family, as told to us by Subaita*, her mother. I worked as a seamstress in Bangladesh. Now, I use old clothes to sew new dresses for our daughter while we're in detention. 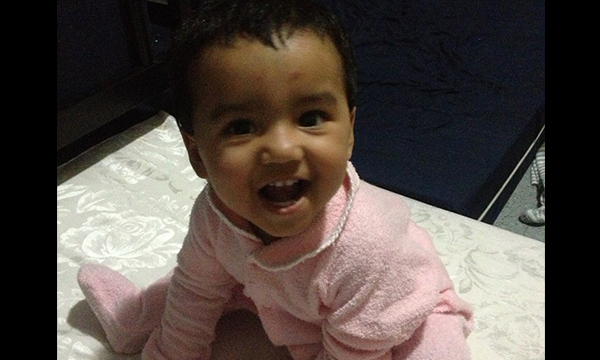 Moubani's first words were "daddy" and "bye bye" – she said them when she was 10 months old! That's why my husband and I think she'll be really clever when she grows up. A lawyer, or perhaps a doctor. We're already so proud of her. We had a good life in Bangladesh, I would never have left if I didn't have to. They came looking for us, and we knew. In the end, I want what any mother wants: for my daughter to grow up safe and happy, surrounded by people who love her. We ask that you do not send the around 400 women, men, and children currently in Australia back to Nauru or Manus Island. 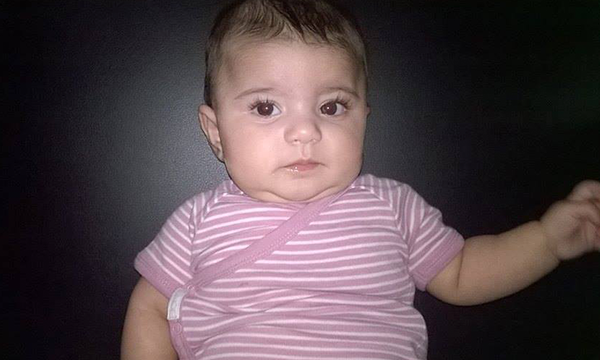 They will face a future of indefinite detention on tiny islands with no prospect of a decent life. They will be at serious risk of physical and sexual assault.